Award winning first aid classes will give you the knowledge and confidence to treat a baby or child in an emergency. These 2-hour classes are safe during pregnancy and baby friendly. No scary stories or gory pictures, just ‘need to know’ life saving skills for all the family. 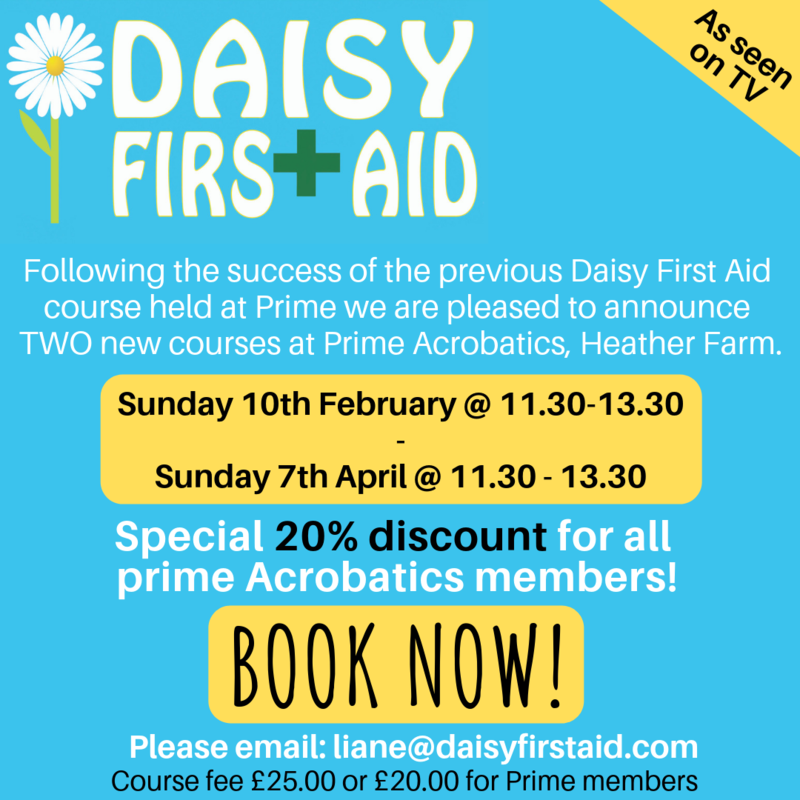 Please email liane@daisyfirstaid.com to book or to receive your discount link.